One of the very important things that sometimes cause confusion in international transport is how to calculate the bill of lading weight. Haier important thing is that aviation units “Gross Weight” and “Volume weight” is measured and calculated. numbers to the number 6000. The product is Ddbdst weight. When calculating the cost of freight, between the actual weight of the entire package (total weight scales) and volumetric weight of all packages; whichever is greater Latin as a bill of lading weight (Chargeable Weight) is used. It should be noted that the actual weight of the entire package compared to the weight of packaging placed. Another important point about the cost of air freight is proportional to the weight of air cargo freight rates as well as reduced unit. 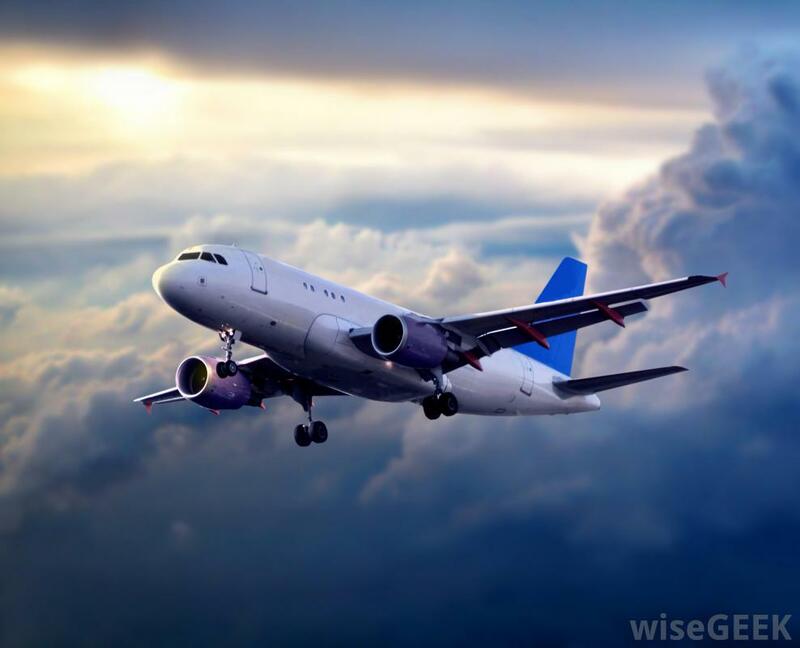 In most cases, airline rates based on the following weights 45 kg, 45 to 100 kg, 100 to 250 kg, 250 g and 500 Q varies with the cargo weight gain rate “units” FREIGHT reduced.